I recently received a notification from Reviews.com that they had published a new cat food guide. I dismiss most notifications that I get from various companies, but this one was different. This was a very detailed guide and I liked the methodology that was used. I could tell that they put a lot of time and effort into it. So I decided to write a summary of their cat-food study here on Howzoo. Disclosure: I have not received any money or any other type of compensation from Reviews.com to write this post. 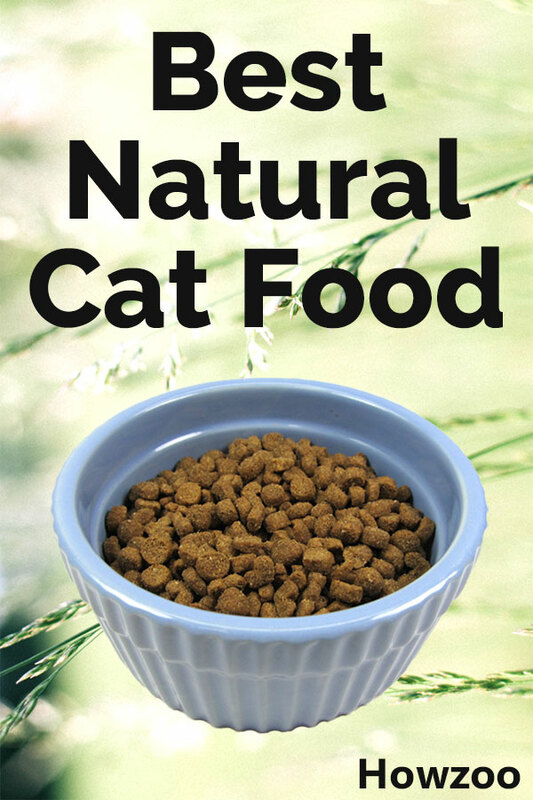 I simply like their cat-food study and feel it is a good fit for the Pets category on Howzoo. Reviews.com spent weeks analyzing over 1700 cat-food formulas and reading cat-food studies. They also surveyed over 90 veterinarians and over 400 cat owners. Are made with the highest-quality, premium ingredients. Are made primarily with healthy whole proteins. Contain no controversial, artificial ingredients, additives, preservitives, or by-products. With this starting point, they began eliminating formulas that didn’t have the above characteristics. What you want to see is some form of a specific real meat listed as the first ingredient. Salmon meal or chicken meal is ok. “Meat” meal is not ok because we don’t know what kind of meat it is. Many of the popular store-brands have corn meal listed as the first ingredient. These were eliminated. Cats foods not manufactured in the United States, Canada, or New Zealand were eliminated. Many other countries do not have proper laws to provide cat-food safety and protect quality. Cat food brands with significant recall histories were eliminated. Formulas with customer-satisfaction issues were also eliminated. After the elimination process, Reviews.com came up with 145 formulas across 36 brands that they could recommend. I am not going to list all of the formulas here. Go to the Reviews.com Best Cat Food Guide to see their complete methodology and the full list of recommended cat food brands and formulas. I separated the Review.com recommended cat foods into 3 basic categories and then picked what I thought would be best for my cats. To me it looks like Fromm Four-Star Nutritionals Grain-Free Salmon Tunachovy is a top choice in this category. This is a gourmet cat food. It is a little pricey. But remember, this article is not about the cheapest cat foods. It is about the very best cat foods, so expect to pay more. The full nutritional profile can be found on the Fromm Salmon Tunachovy product page. The cat food is made at USDA-inspected plants in Wisconsin. Ziwi Peak Moist Cat Food looks like one of the best brands of canned cat food that you can buy. It is made in New Zealand. The ingredient profile of this food looks very nutritious to me. It is not cheap but true quality never is. I don’t like to use the marketing buzzword “human grade” when describing cat foods. I will say, however, that a cat eating this food would have a healthier and more nutritious diet than I do. Affordable and healthy cat food is an oxymoron. Generally, if a cat food is healthy, it is not going to be super-cheap. But we’ll do the best we can here. For value, I recommend Earthborn Holistic Feline Vantage. A close runner-up is Eagle Pack Natural Indoor cat food. The ingredients of both products look very similar. Both are great dry cat foods for the money and both are made in the USA. I hope this article helps you find a healthier cat food for your cats. Please share using the social media buttons below.